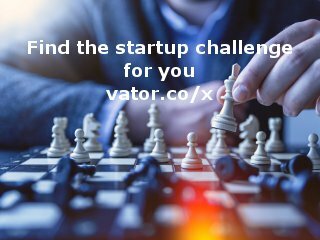 reQwip is creating the simplest and safest hyper-local mobile marketplace for buying, selling and renting new and used sports equipment. Created by students at The University of Texas at Austin and winner of the $5,000 grand prize at the 2012 Reaching Out MBA (ROMBA) Startup Pitch Competition, reQwip is launching its minimum viable product (MVP) in 2013 focused on buying and selling cycling and triathlon gear in two hotbeds of cycling and triathlon: Austin,TX and Seattle, WA. reQwip offers both peer-to-peer (P2P) and retail inventory. 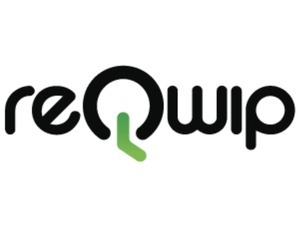 reQwip eliminates the inconveniences of reselling equipment and makes it simpler and safer for individuals to discover affordable sports gear nearby. Our web and mobile app features mobile credit card payments, GPS inventory mapping, mobile messaging, Facebook authentication and escrow.